Information for sailings between Naples and Sicily. Includes online ticket reservation for crossings between Naples and Palermo, Catania and Milazzo as well as live timetables. For many visitors to the south of Italy who are travelling by car, the chance to take the ferry from Naples down to Sicily offers an opportunity to save fuel, effort and potentially money. 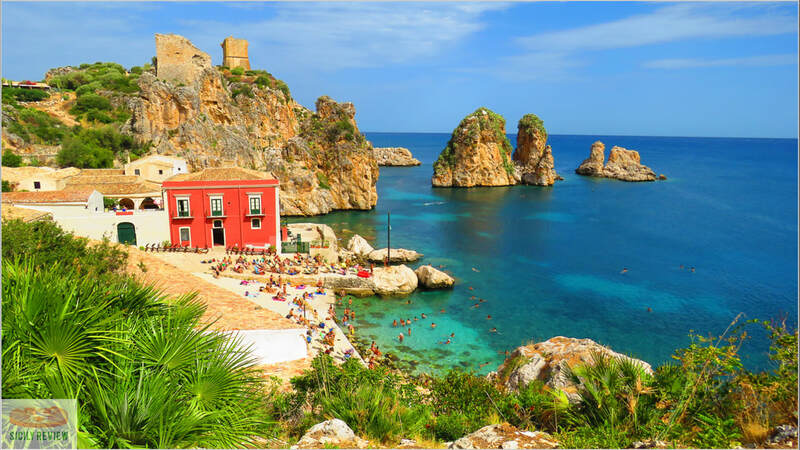 The overnight service from Naples sails to three ports in Sicily, Palermo, Catania and Milazzo near Messina. The services are provided by four companies, TTTLines, Siremar, GNV and Tirrenia with sailing times ranging from just over 10 hours to almost 17 hours depending on which route is chosen. Services run throughout the year but are not daily to each port. Our online booking engine below allows travellers to check timetables for any of the given routes for any day of the year. You can also purchase tickets on-line if required but please note that in all cases a booking fee is applied by our partner company "Traghettilines/OK-Ferry" who handle the whole booking process including any reservation-related queries that may arise.